USB2.0 host on front side --also could be put back side. 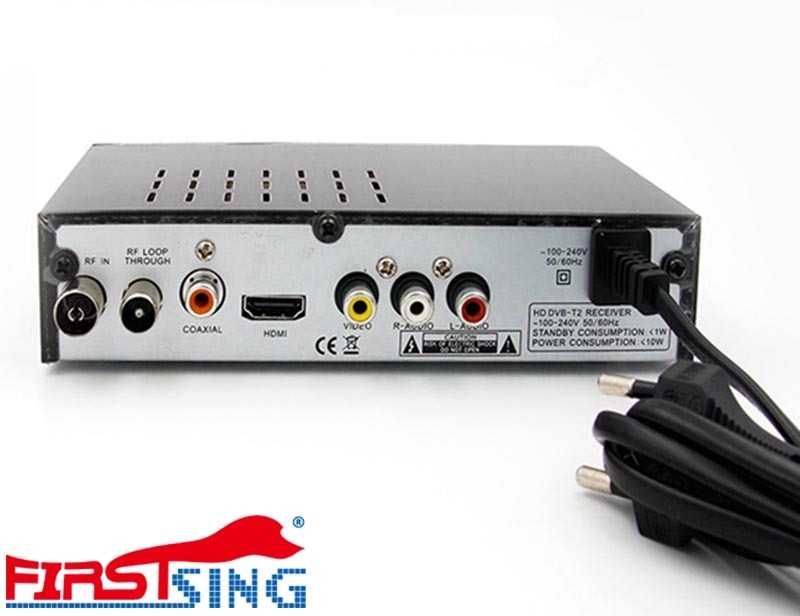 Compatible with 576i/576p/720p/1080i/1080P video formats. Support MPEG-1,MPEG-2, MPEG-4 and H.264 decoder (up to 1920*1080 pixels). Auto and manually scan all available TV and radio channels,simple&fast. 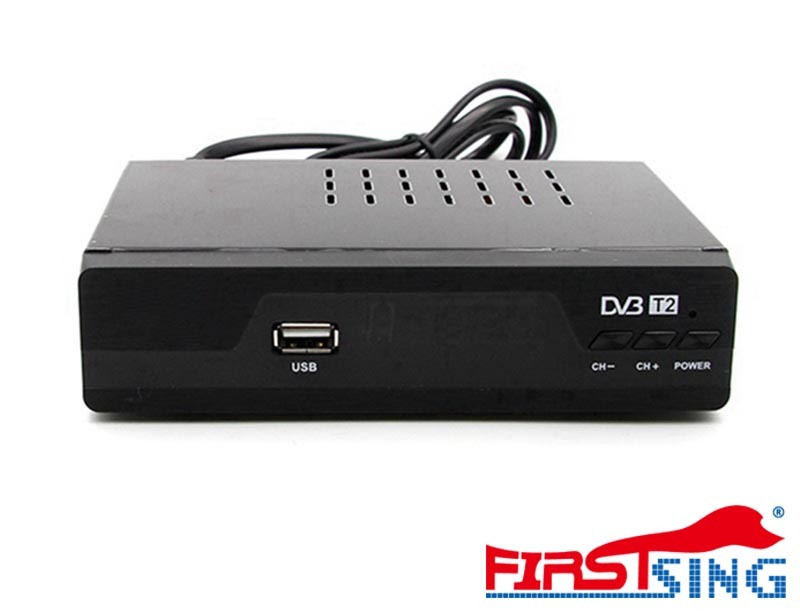 PVR for record&playback TV channels,8 Event Timer with Power On/Off setting and media play with U-Flash or HDD. Support multi-language ,EPG for enhanced program information. Guard against fraud,please buy from the distributors verified by Firstsing.